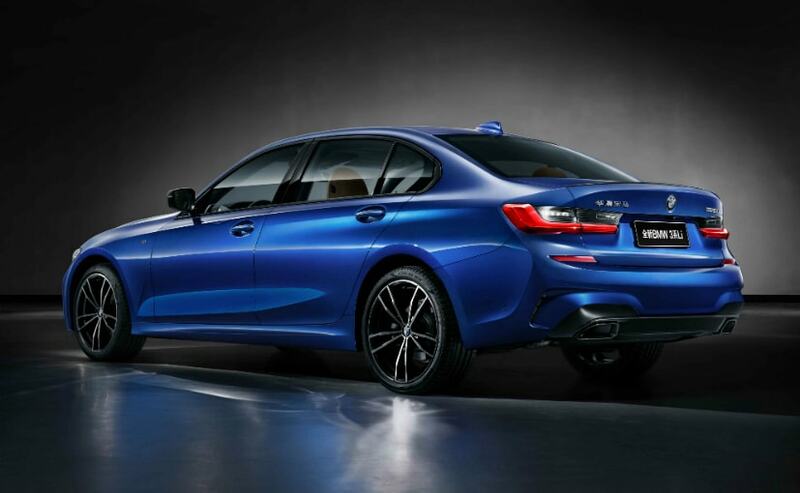 BMW showcased the long wheelbase version of the new-generation 3-Series at the ongoing Auto Shanghai. It is of course meant to cater to the Chinese audiences and will be manufactured and sold only in China at BMW Brillliance Automotive's plant in Tiexi/Shenyang plant. As far as the exterior and interior design is concerned, the 3-Series LWB is more or less similar to the standard European-spec model. The rear doors are now longer and the wheelbase has increased by 110 mm to a total of 2,961 mm. The overall length of the car is now 4,829 mm. The car will be launched in China in a couple of months from now. The rear passengers now get an extra 43 mm of knee room. At present, almost 80 per cent of BMW 3-Series' sales in China is accounted for by the LWB version. 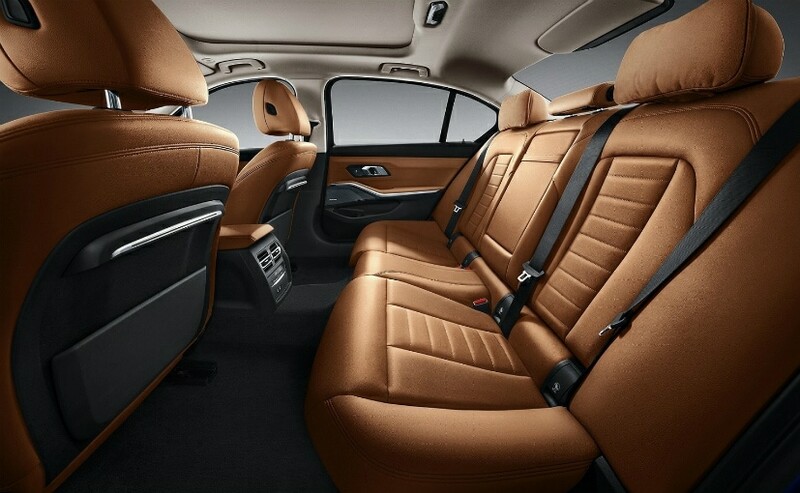 Like the BMW 3 Series Sedan, the BMW 5 Series Sedan and BMW X1 are also offered in long-wheelbase versions developed specially for Chinese customers - and produced in Shenyang exclusively for the Chinese market. The BMW 3-Series LWB gets new headrest with new cushions. The central armrest between the rear seats is also designed to provide a comfortable experience when being driven around. The design of the speaker covers has been developed specially for the Chinese market. In another model-specific feature, the ambient lighting includes an illuminated contour strip on the back of the front seats. The BMW 3-Series LWB can swallow 480 litres worth of luggage. BMW is also offering a new 2.0-litre petrol engine which makes about 180bhp and 300 Nm of peak torque and also gets BMW's proprietary twin-scroll turbochargers. The engine will be manufactured at the Shenyang plant and will be paired to an 8-speed automatic gearbox. The new 3-Series WLB will also get driver assistance systems such as collision and pedestrian warning with city braking function, lane departure and lane change warning, rear collision prevention and cross traffic alert as well. At speeds of up to 60 kmph and under certain road conditions, the automated driving mode can be used as long as the driver maintains concentration on the road.